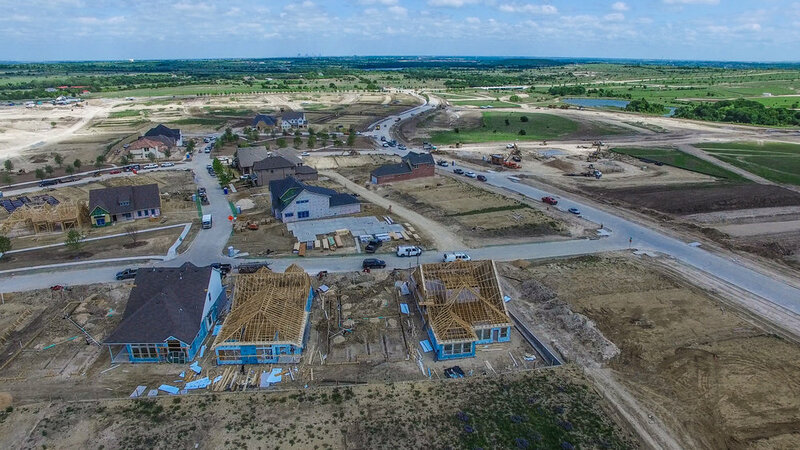 Located 12 miles west of Fort Worth, Walsh is the new residential neighborhood of the future. Walsh combines the technology of today with the beauty of nature by offering residents large open parks and spaces with world-class amenities. Walsh is more than just a community. Walsh is a lifestyle. 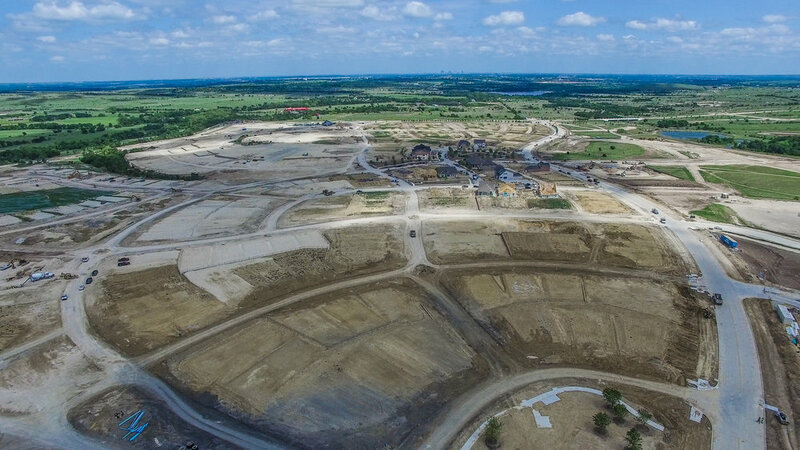 In this beautiful 7,200 acre ranch homeowners will have access to a community the size of a small city with the latest technology and greatest home builders in Texas. Walsh is more than just a community. Walsh is a lifestyle. 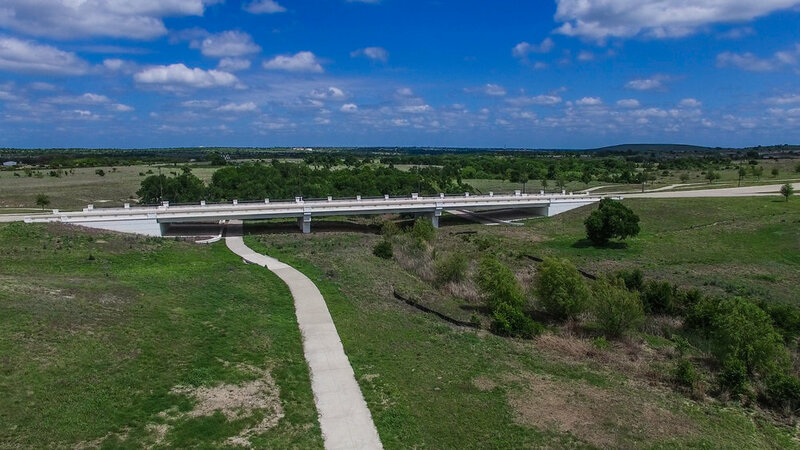 This beautiful 7,200 acre ranch is located just 12 miles west of Fort Worth. The neighborhood was flawlessly designed to provide residents with a perfect blend of nature and state-of-the-art technology. Many of the amenities in the neighborhood include: a 10,000 sf gym, junior Olympic pool, working space, and even a lagoon. The detail that has went into this neighborhood is beyond anything that Fort Worth or anyone else has to offer. It is truly the next way of living. Want to Learn More about Walsh? Thank you! Moses will reach out to you ASAP to set up an appointment to learn more about Walsh.